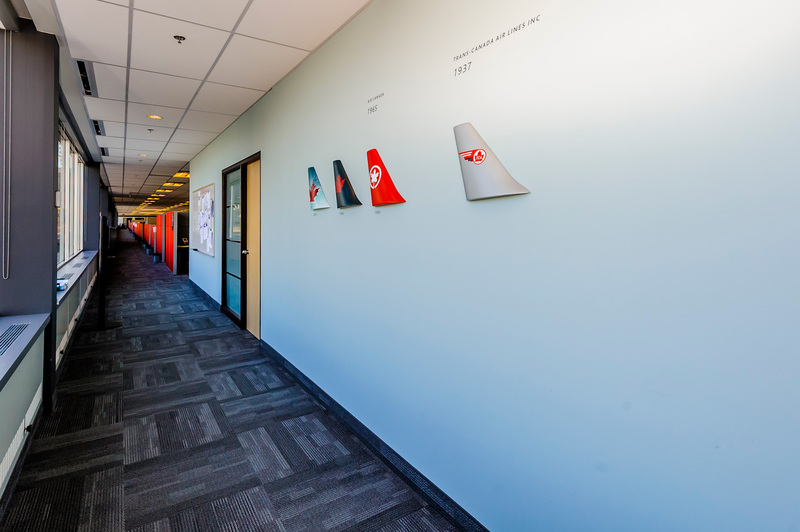 Since the founding of Grenier + Richards, Air Canada has been one of our key clients. 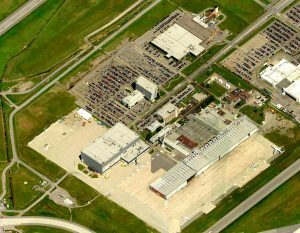 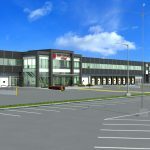 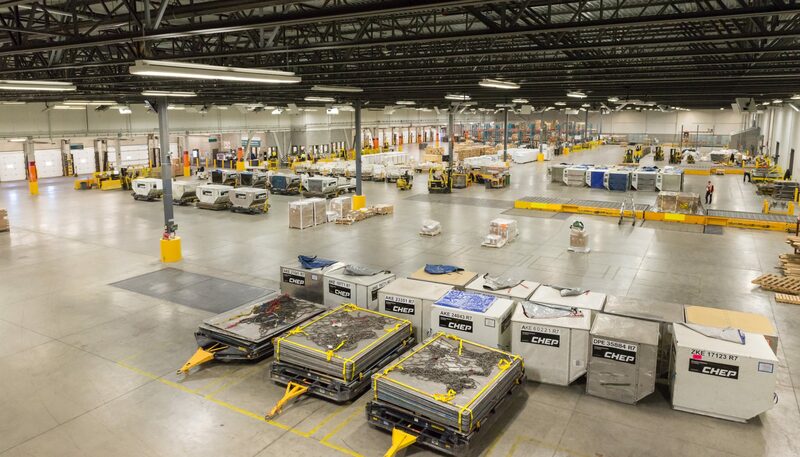 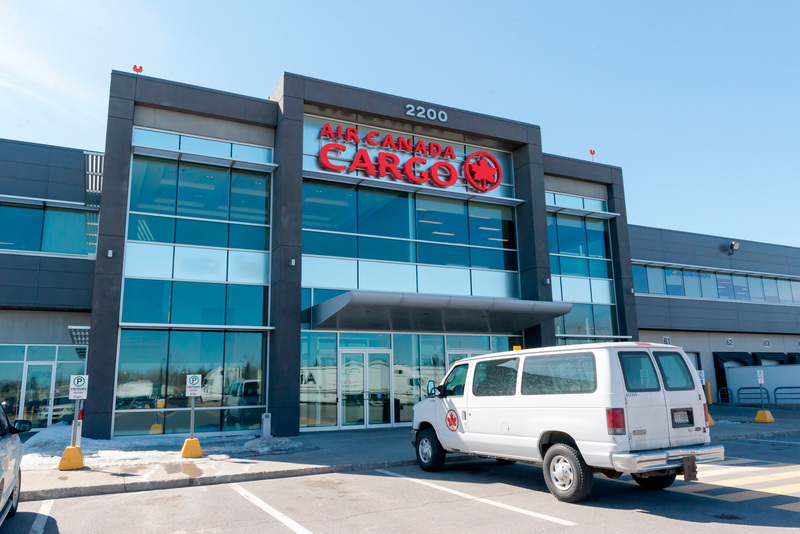 During the period between 1995 and 2010, GRA assisted with over 50 projects at Air Canada’s Dorval base, at the terminal & administration buildings of Pierre Elliot Trudeau International Airport (YUL), at the YUL Cargo Village, at Mirabel Airport, and at Air Canada’s offsite office facilities. 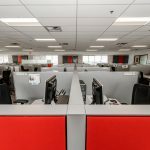 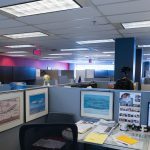 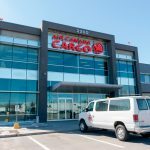 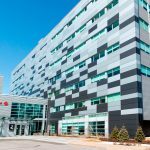 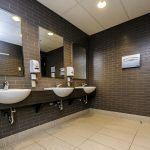 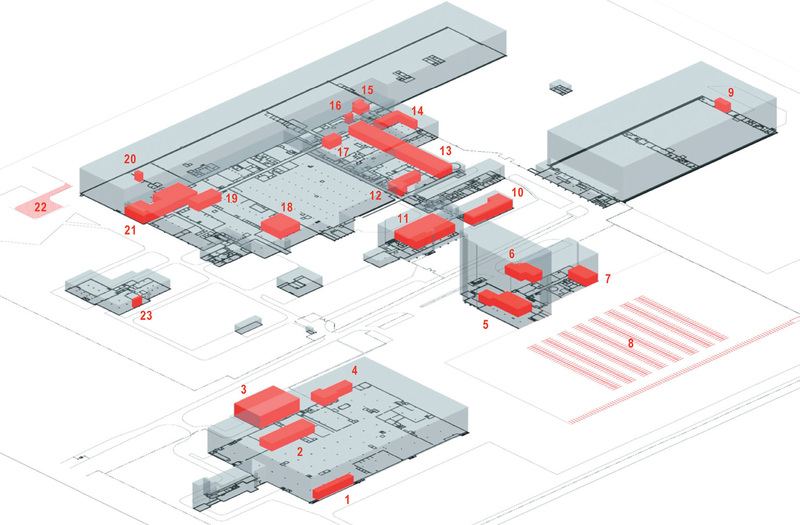 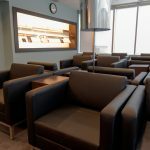 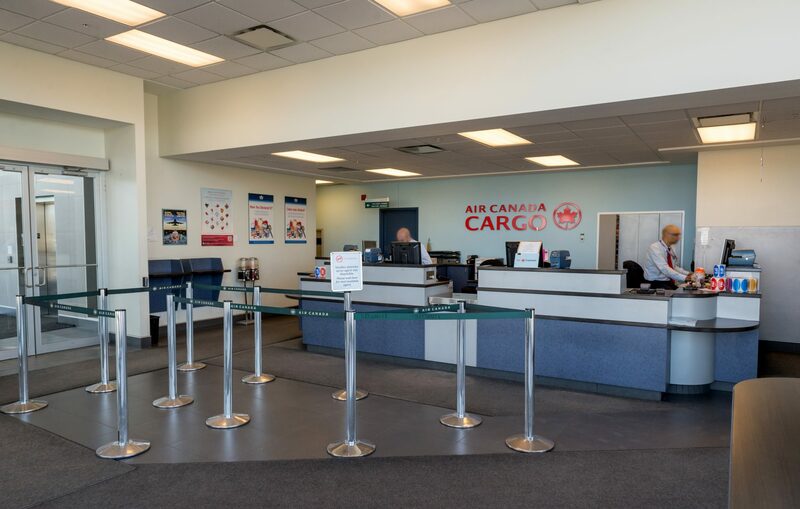 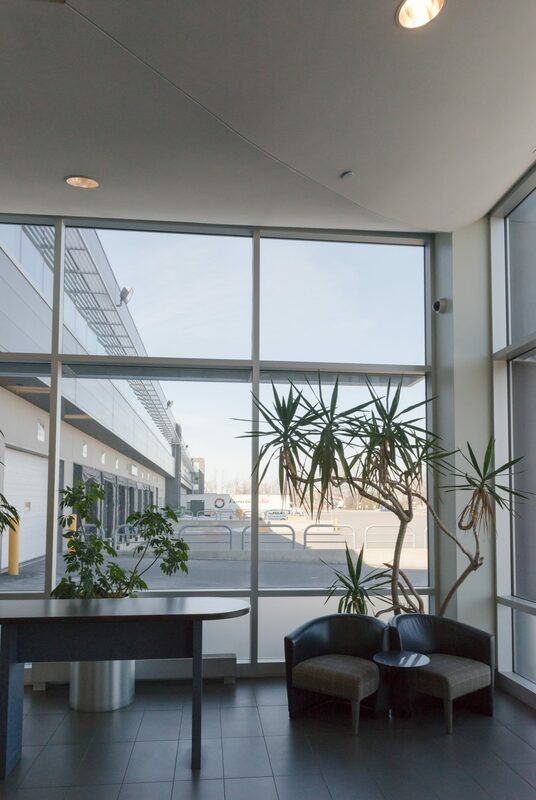 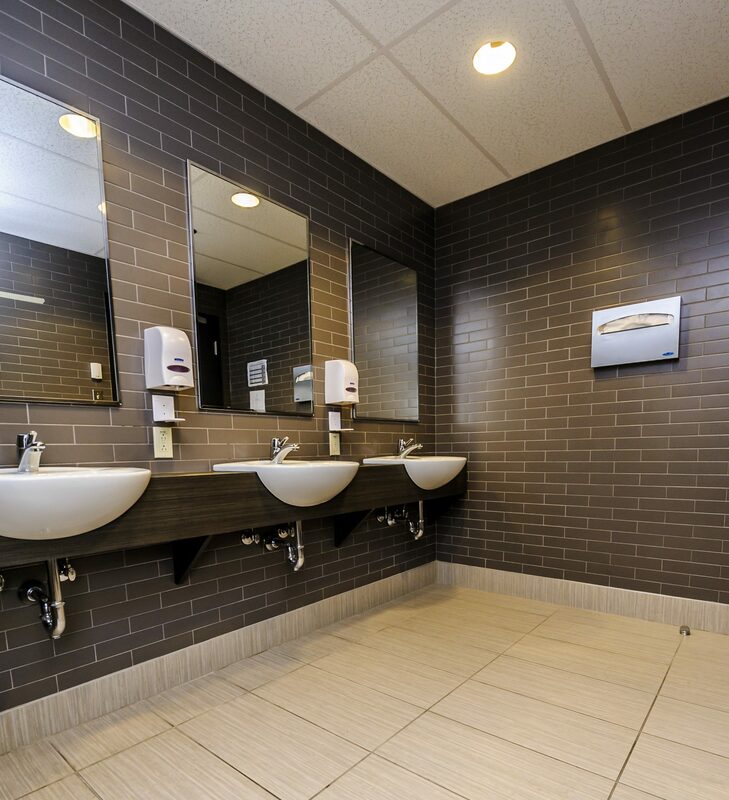 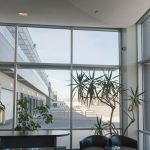 Located across the tarmac from Montreal’s PET International Airport, the Air Canada base comprises more than 10 distinct buildings, occupying well over a million square feet. 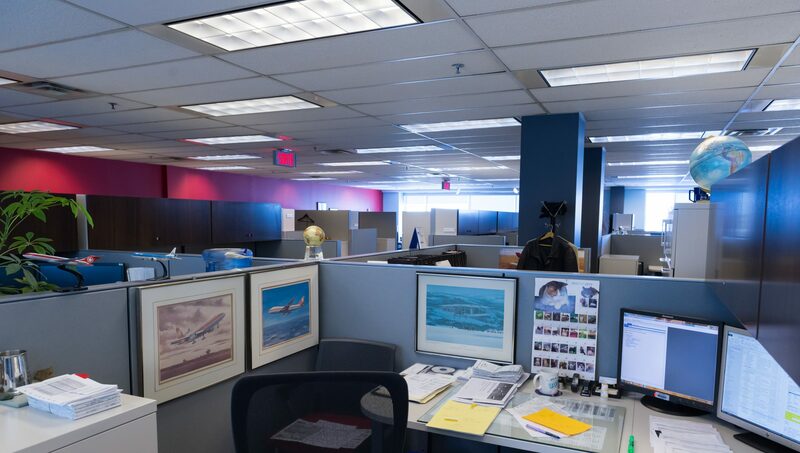 Over the past 20 years we have assisted Air Canada with projects including new buildings to house specialized equipment, renovations to aircraft maintenance shops, airport control rooms, new elevators and offices for engineers and administrative personnel – all of these involved with the running of a major international airline. 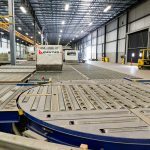 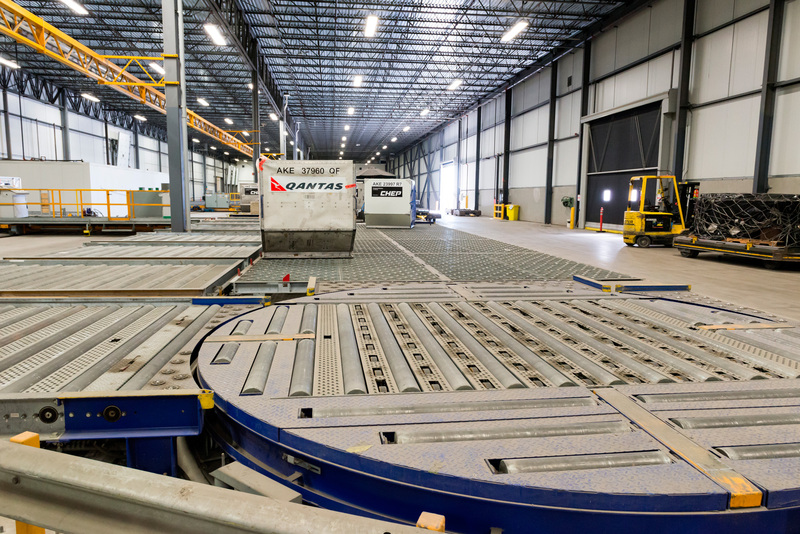 In 2010, Aveos (formerly Air Canada Technical Services or ACTS) engaged Grenier + Richards’ services for the relocation of many of their test rigs and maintenance shops to a new off-site facility in Ville St-Laurent, Québec. 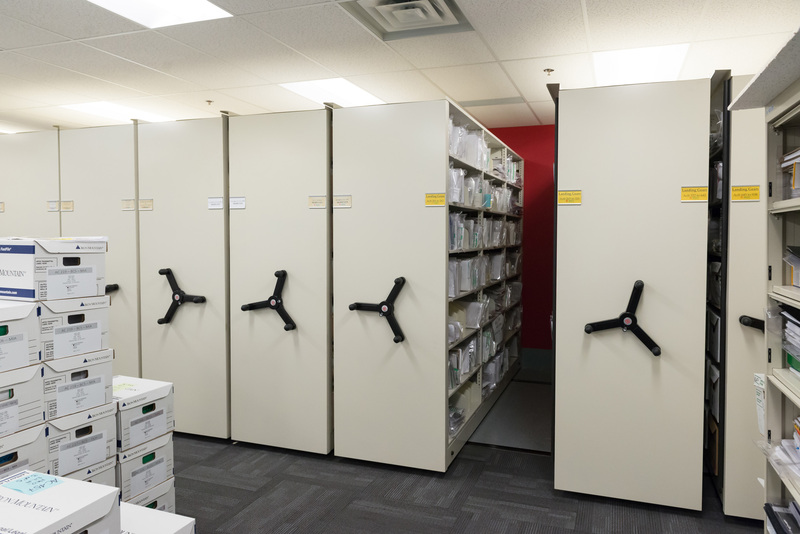 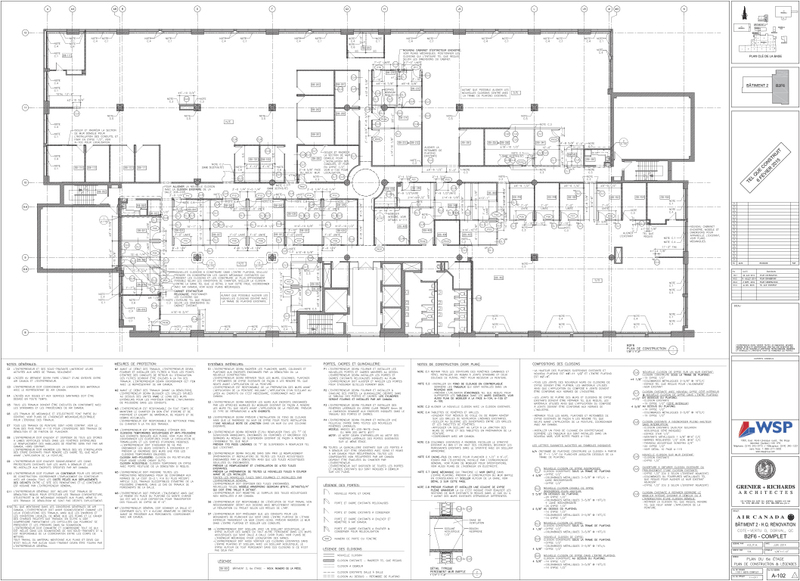 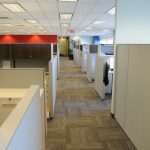 This relocation has liberated hundreds of thousands of square feet at the existing base, much of it in buildings dating back to the 1950s and 1960s. 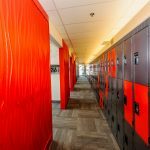 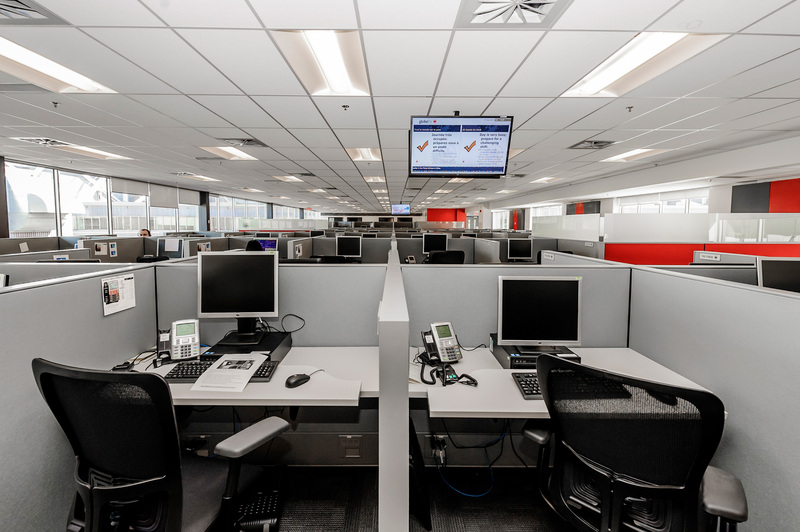 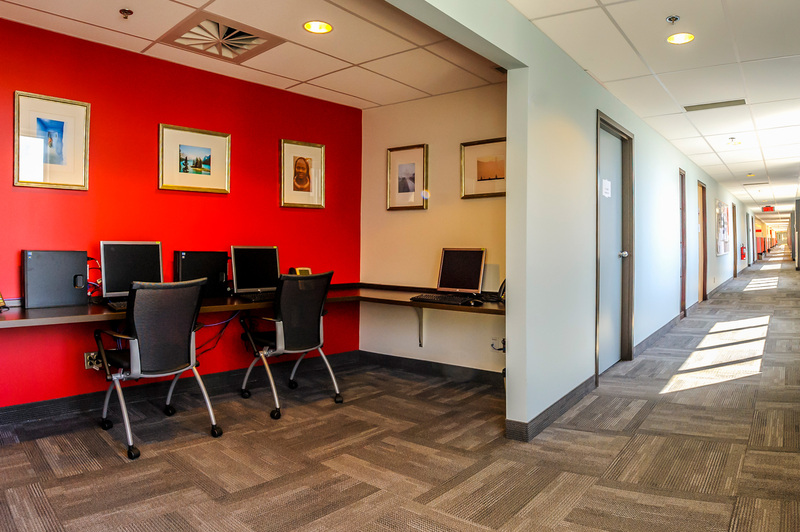 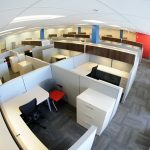 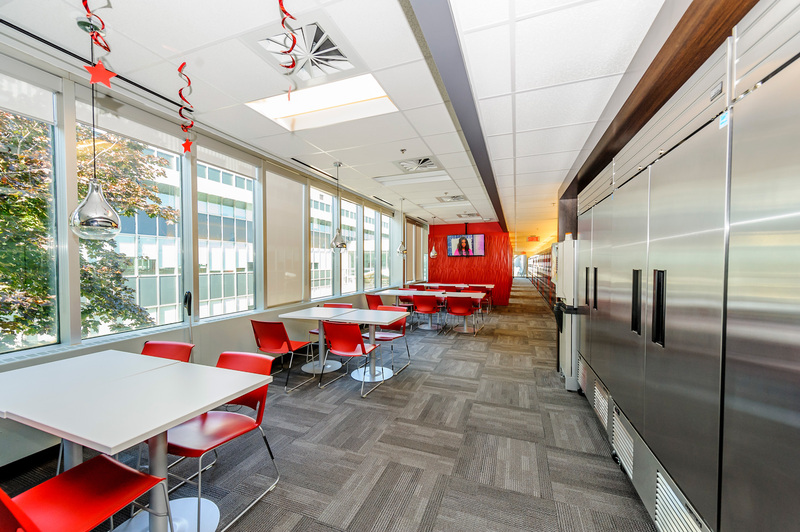 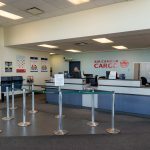 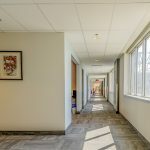 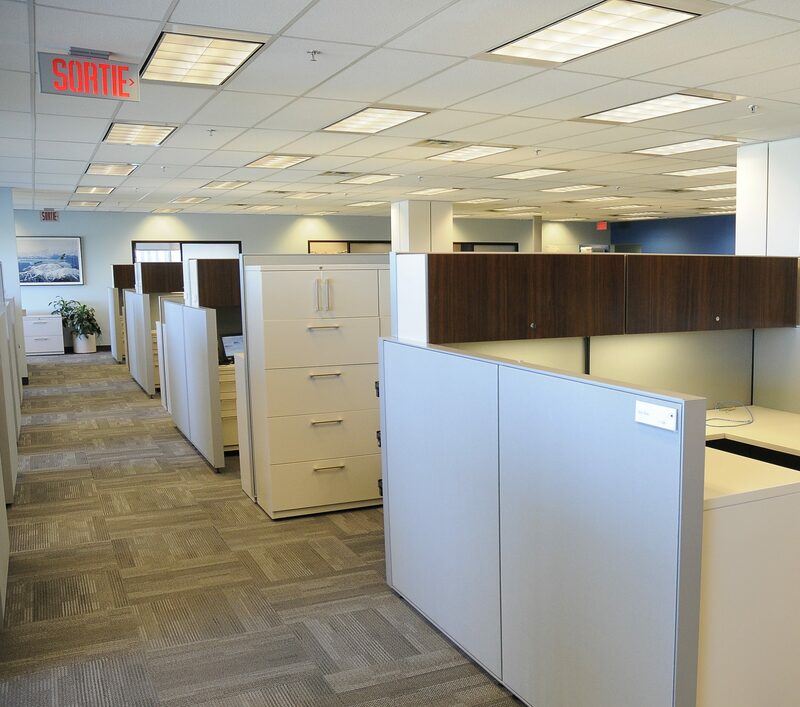 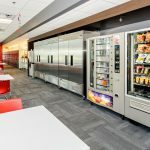 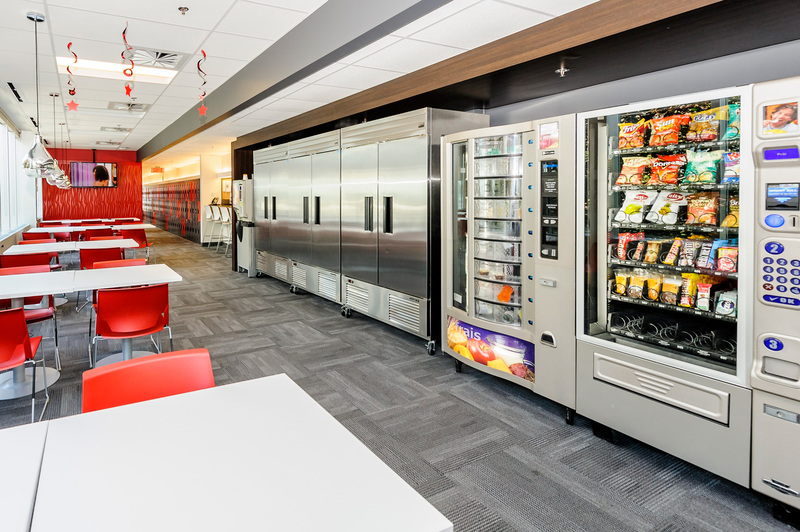 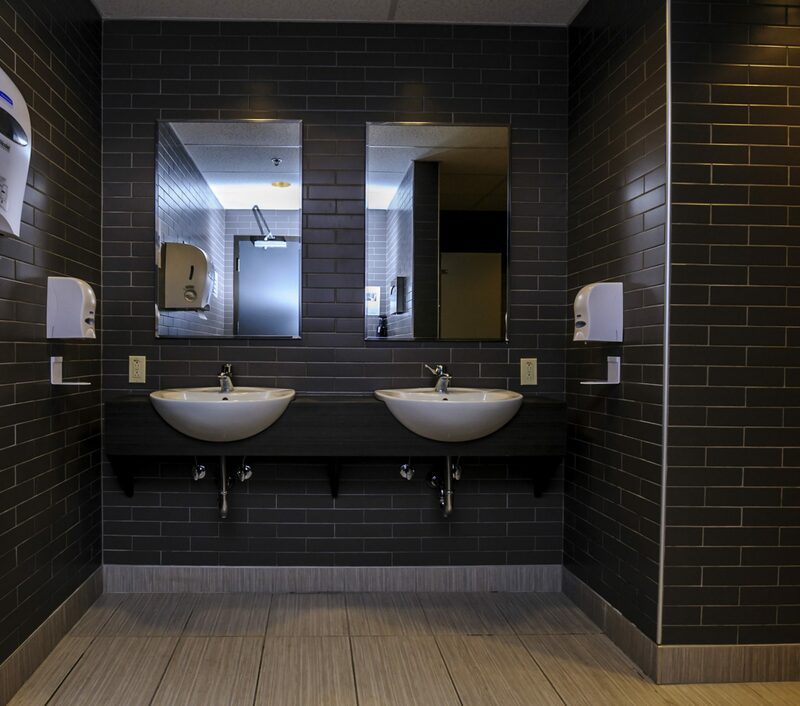 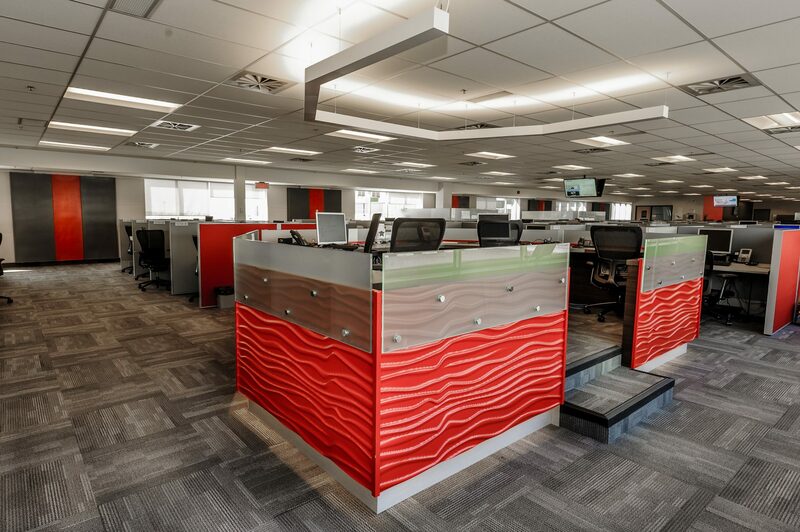 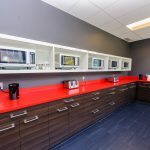 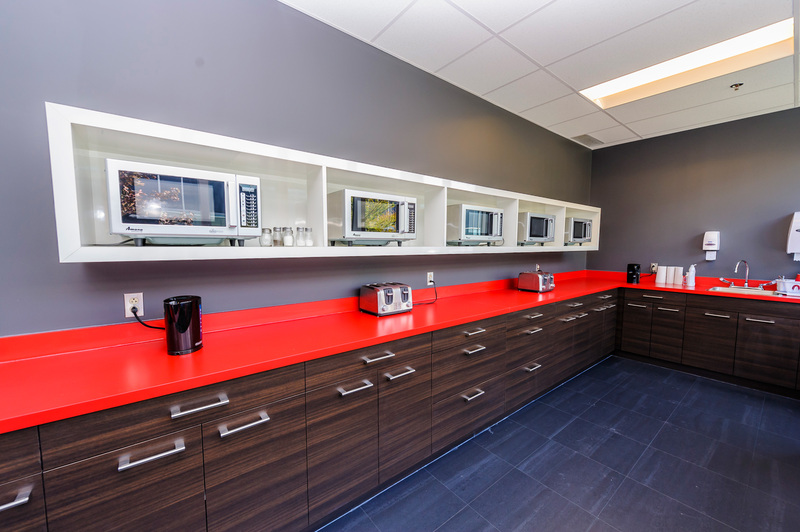 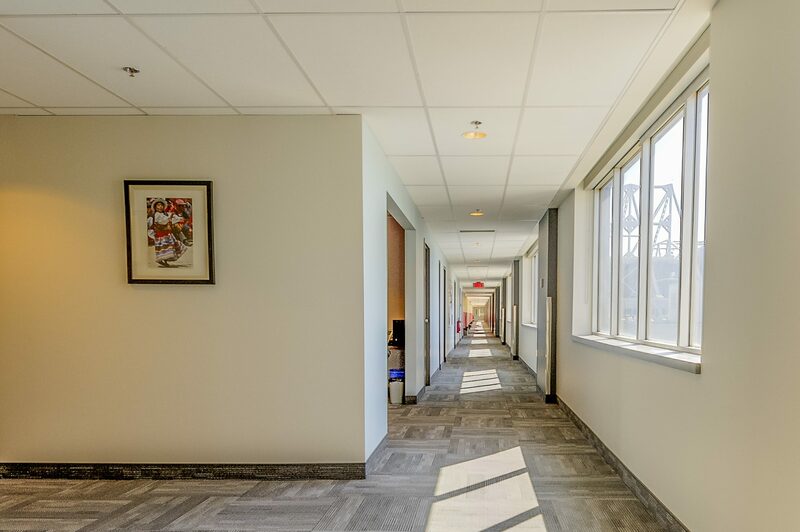 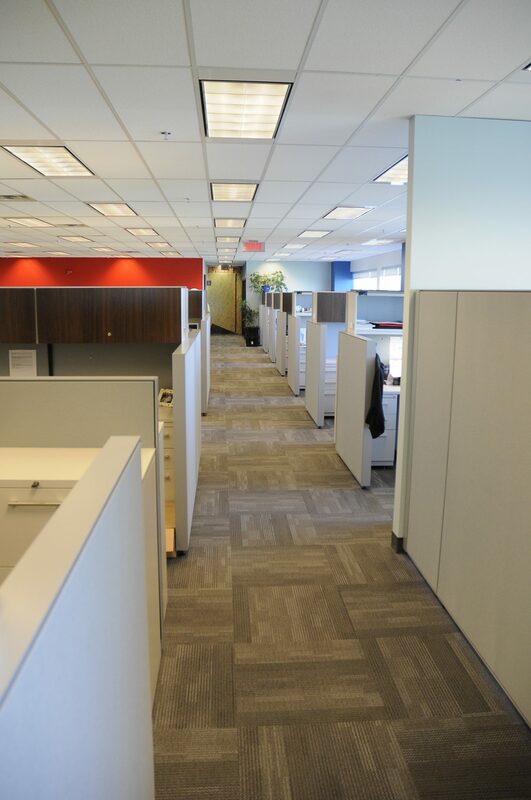 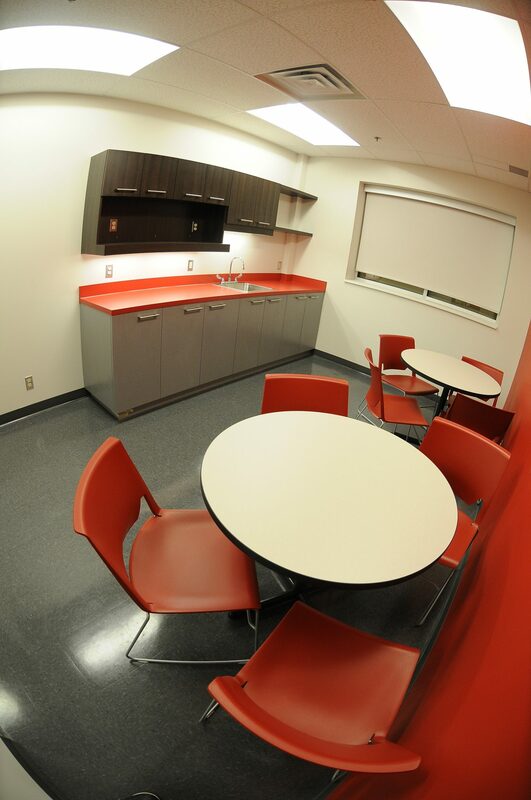 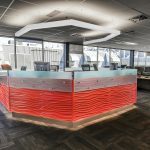 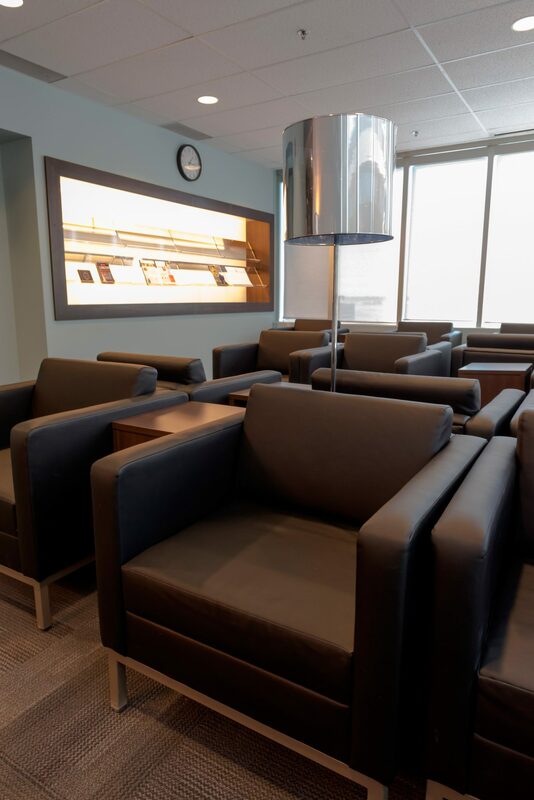 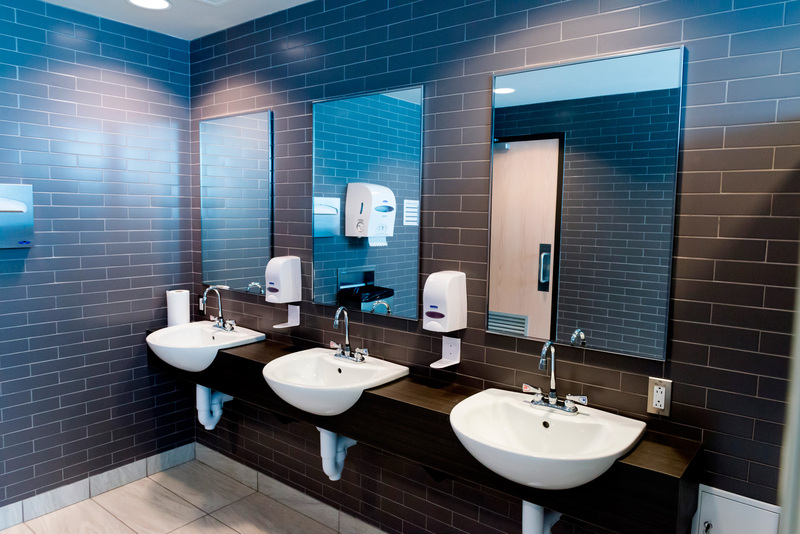 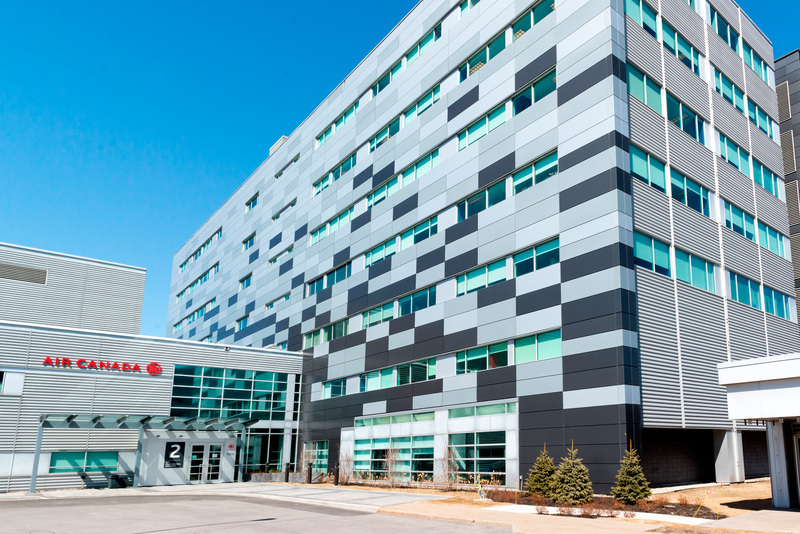 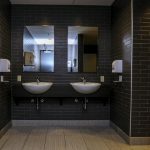 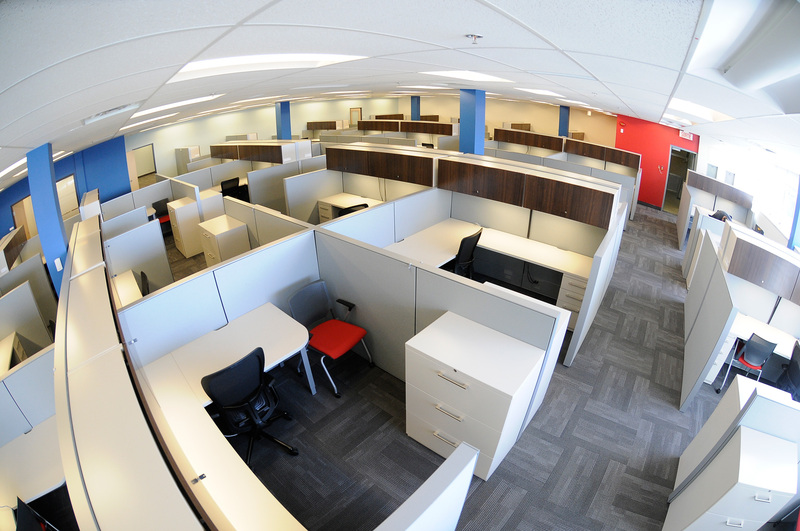 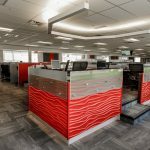 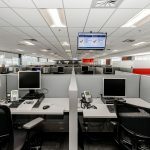 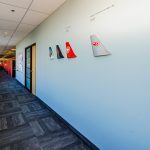 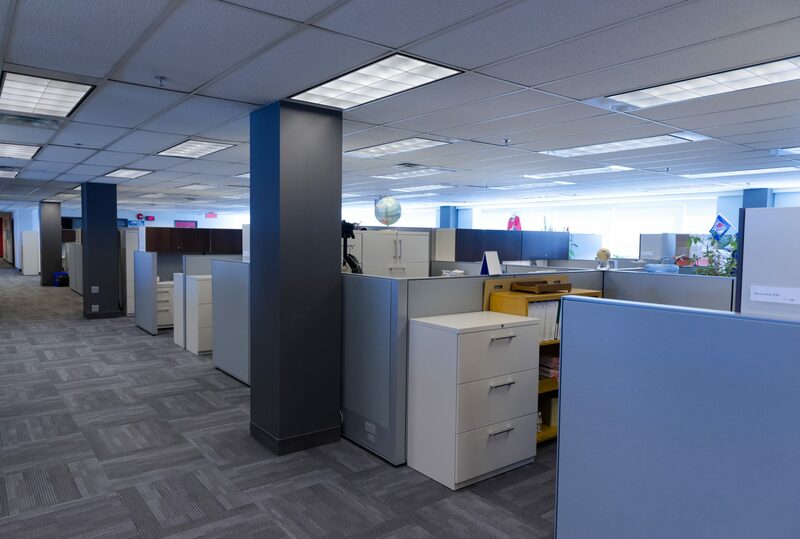 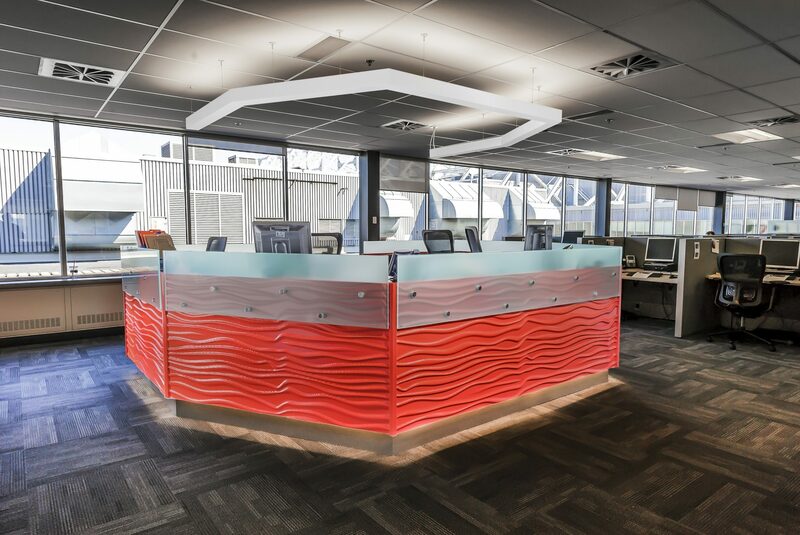 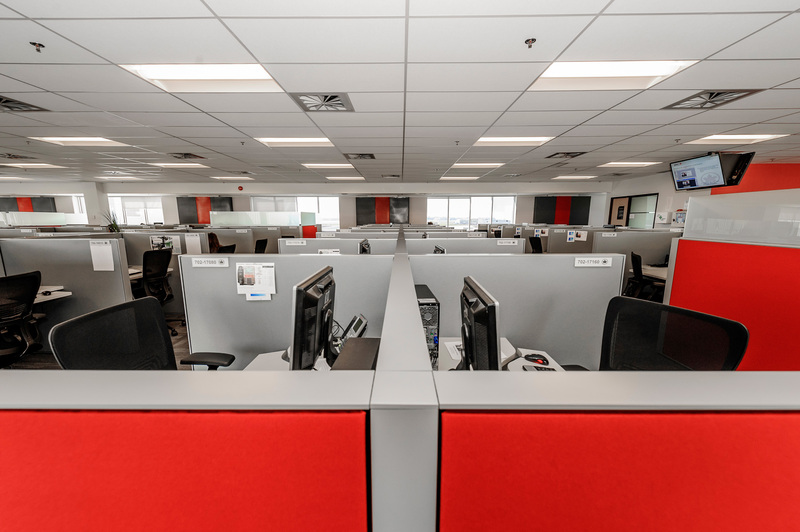 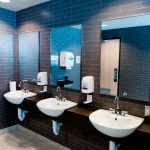 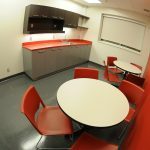 Since 2010, our work with Air Canada has focused on upgrades to these existing buildings, bringing them up to code and adding amenities for occupation by a new wave of information workers. 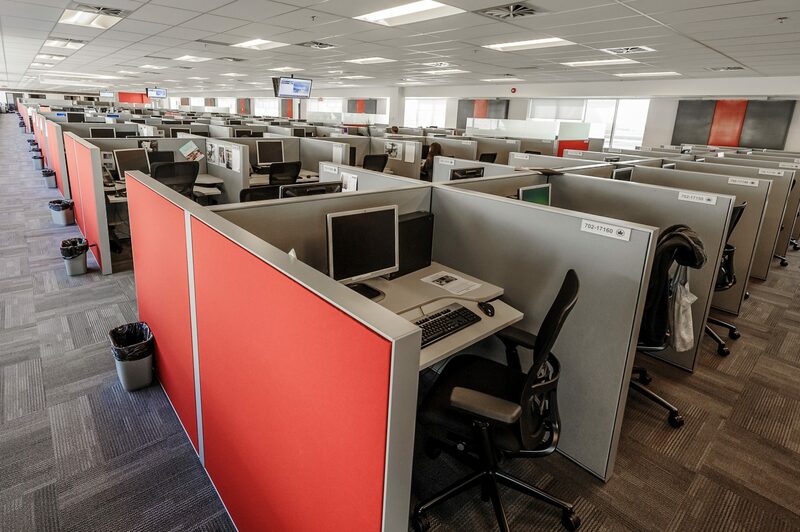 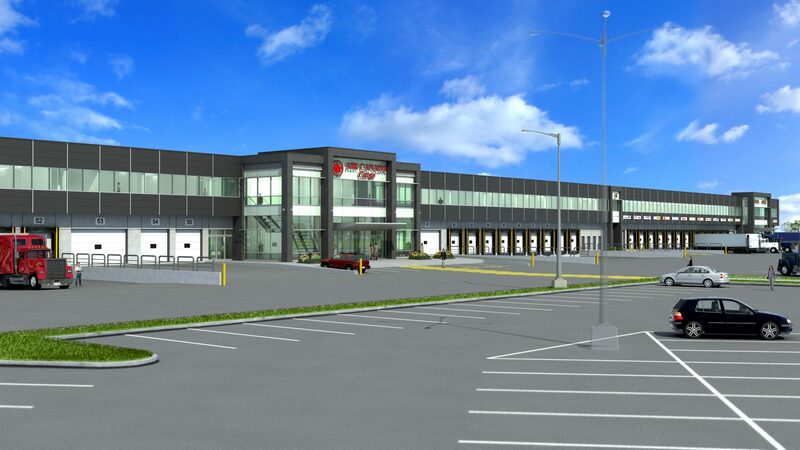 Projects have included various new office spaces, a new technical records centre (in space previously occupied by ACTS shops), a new passenger elevator, a new call centre with cafeteria & locker facilities, new washrooms, new training rooms and a new mail handling facility. 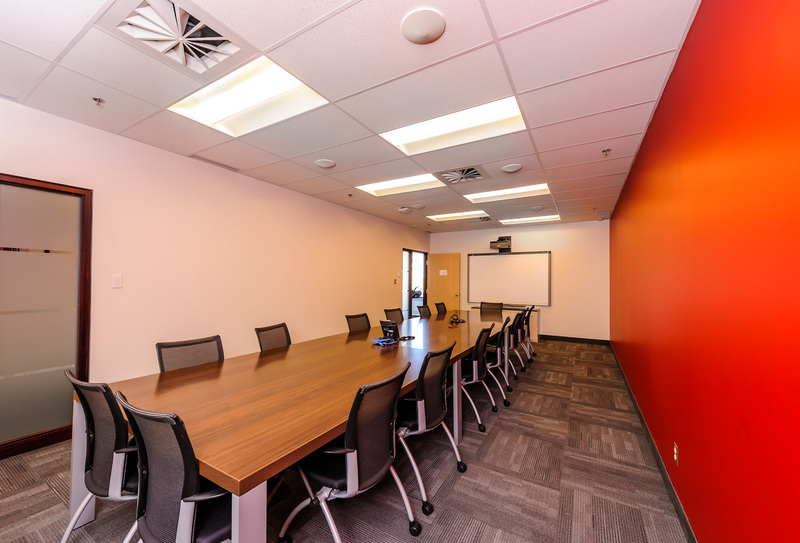 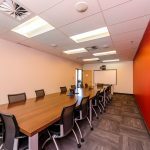 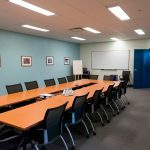 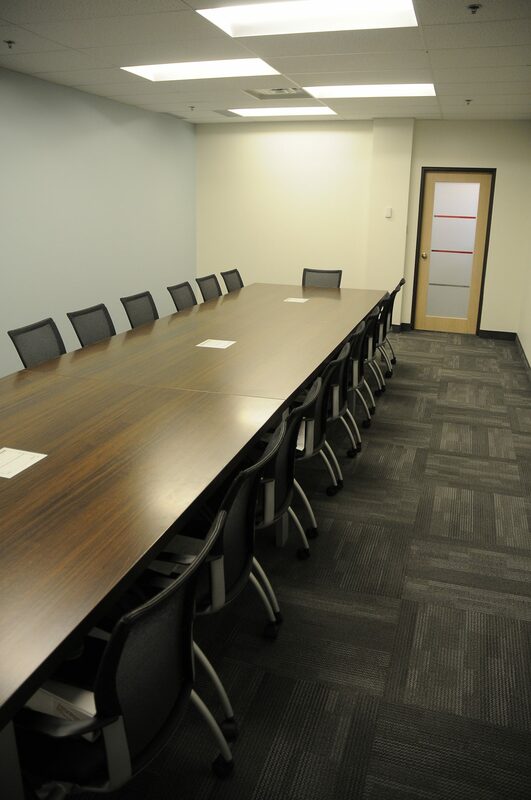 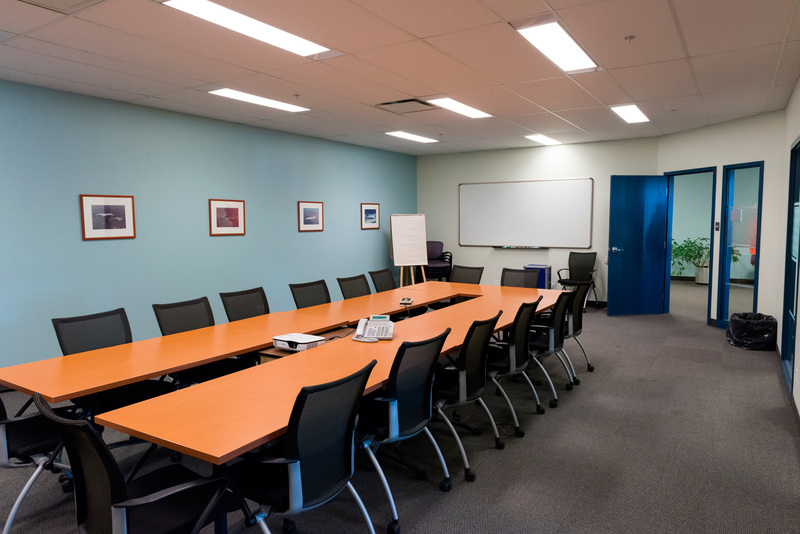 We have also assisted with a long term project to upgrade the offices & workstations, conference rooms and other facilities in the base Headquarters building. 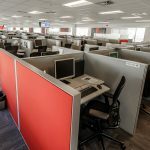 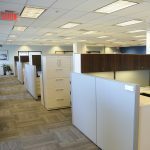 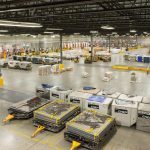 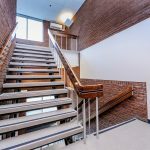 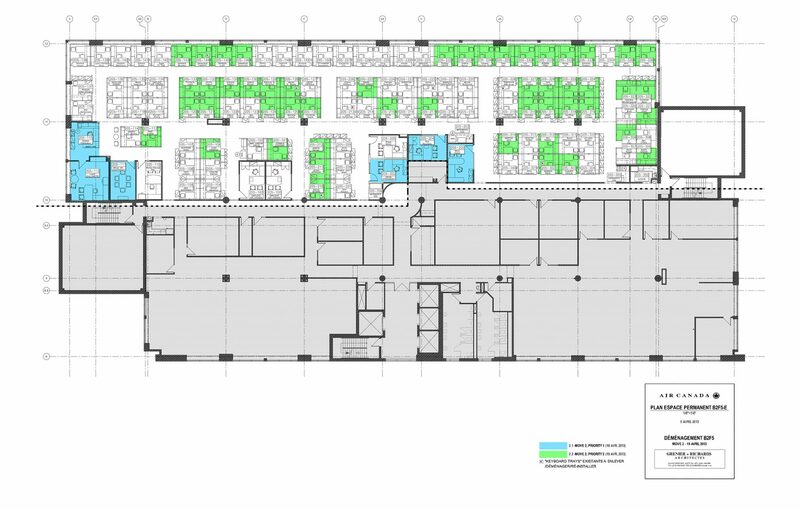 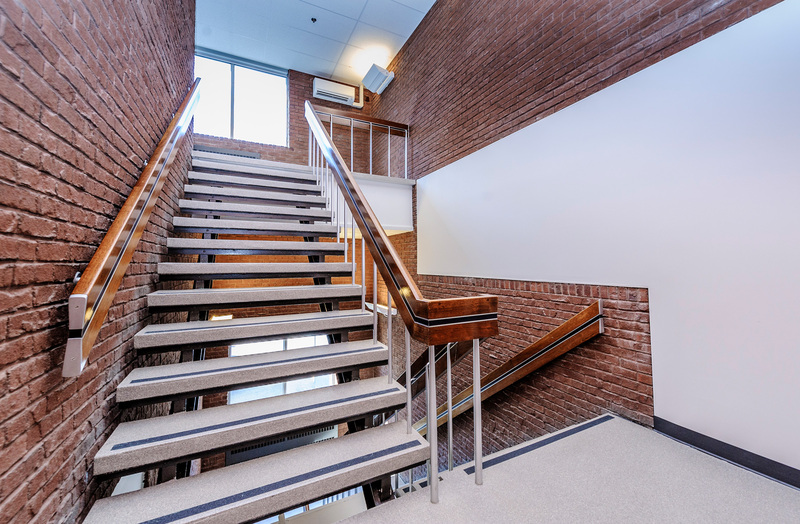 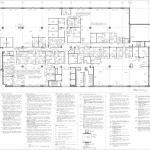 Spanning 5 floors and close to 100,000 ft² of space, this work has involved a systematic juggling of spaces, moving occupants out of existing offices into temporary locations, renovating spaces, and then moving employees back to their new premises.